The Lady Drivers Club is open for all women who wants to participate in my driving activities. You don’t need to be experienced or even have a car. Just come and join, and have fun. I started co-organizing special events only for women many years ago, but then on motorcycle. Now I’ve moved on to four wheels. My aim is to introduce more women into motorsport, in a safe and easy way. And also having fun. So far we’ve raced gokarts and had rally driving training. 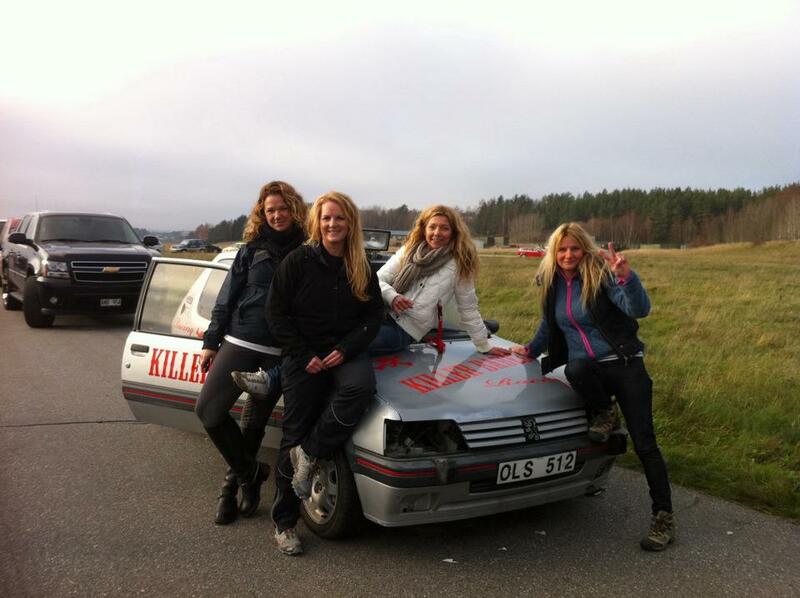 Also me and my friends started our womens team “Killer Babes” racing the Krutcupen series in 2012, finishing 2nd overall! 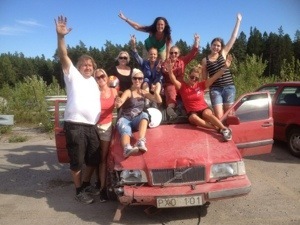 I am also member of the board in the Motorsport section of the Royal Automobile Club of Sweden (Kungliga Automobilklubben, http://www.kak.se), and of course I am also in charge of arranging driving activities for the ladies.